South East Edmonton homes for sale are located in a scenic quadrant of the city, with small neighbourhoods as well as much larger communities that boast lakefront views like Ellerslie. All areas offer newer, high-end homes and traditional two-storey properties with a variety of stylish townhomes on hand as well for easy, no-hassle lifestyles. Retail services in attractive community centres, with nearby outdoor and indoor recreation opportunities and great schools are all on hand with South East Edmonton homes for sale. LET US HELP YOU ACHIEVE YOUR GOALS! Click below or phone us at 780.988.0001 and tell us what you're hoping to accomplish as a buyer or seller of Edmonton real estate. We'll guide you every step of the way! 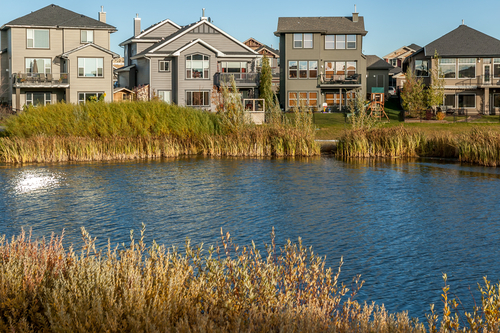 Starting at the higher price point, buyers have access to South East Edmonton real estate developed by local custom builders in tranquil lakeside communities. Find walkable beach access and unique architectural details with the convenience of neighbourhood amenities, from swimming to tennis, right outside the door. Vintage homes at a lower price point offer fantastic locations with renovations already in progress. Find great value for houses here in need of a little TLC. Newer townhomes at affordable prices are also waiting to be discovered amongst South East Edmonton properties. Modern features and fixtures, ensuite laundry, and double car garages are just a few of their amenities. Golf, shopping, park trails, creekside paths, jogging paths, park playgrounds and sports fields are all part of the scenery with South East Edmonton homes. 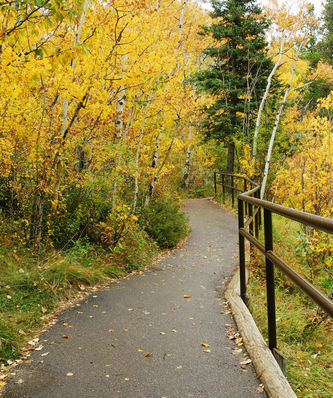 The Minachau Park that runs along Mill Creek is just one of the many green spaces here, and homeowners can enjoy lakefront properties at Kulawy Lake, with Creek's Crossing Park right across the street. The Mill Woods Golf Course and Jackie Parker Recreation area is towards the north end of South East Edmonton homes for sale. The golf club here boasts tree-lined fairways, with tournaments, lessons, and events available during the golf season. Residents in the area also enjoy the easy access to Mill Woods Town Centre and its wide variety of shops, spa, services, and restaurants. Can't find the South East Edmonton homes for sale that you're looking for? Let us know. We have access to a large network of agents, buyers and sellers and not all listings are always advertised on the MLS®. Email us or give us a call at 780.988.0001.